foto of the day. the coolest rear view mirror! 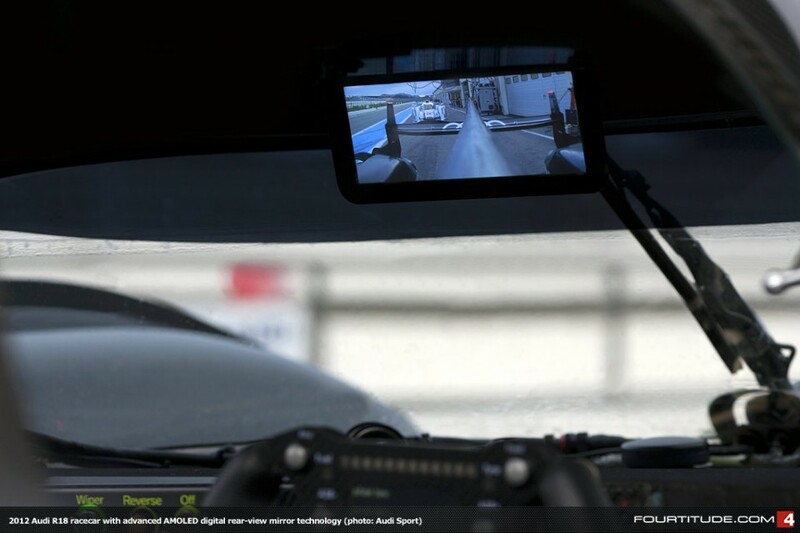 The Audi R18‘s digital rear view mirror. 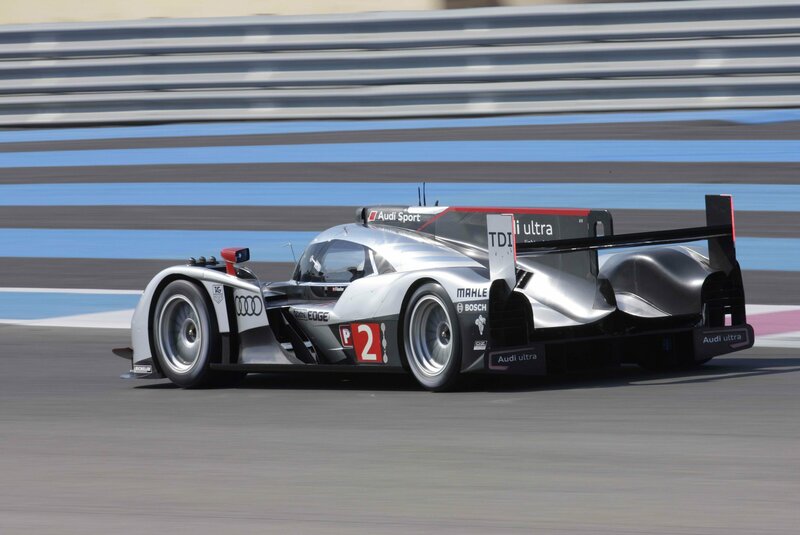 The R18 has no rear visibility aside from the side-mounted mirrors. 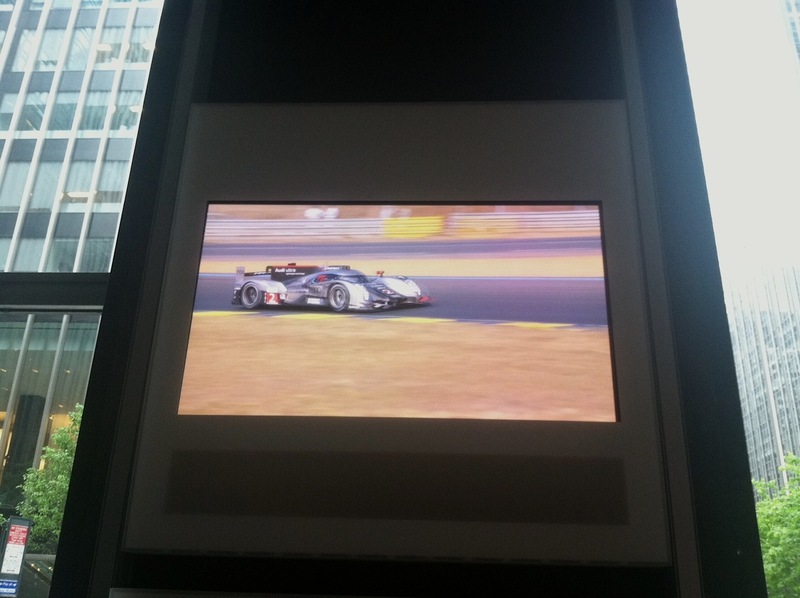 This is a very cool, tech solution is an active matrix OLED display with excellent image and screen quality. On top of that, there are NIGHT and DAY settings, to avoid headlights glaring at night and to avoid sun glare in the day. Truth in 24 II now a FREE download on iTunes. I saw this film at an official Audi screening several weeks ago and it was fantastic. The 2011 Le Mans will go down in history as one of THE best Le Mans races—-extremely exciting to watch and unnerving after unexpected incidents. 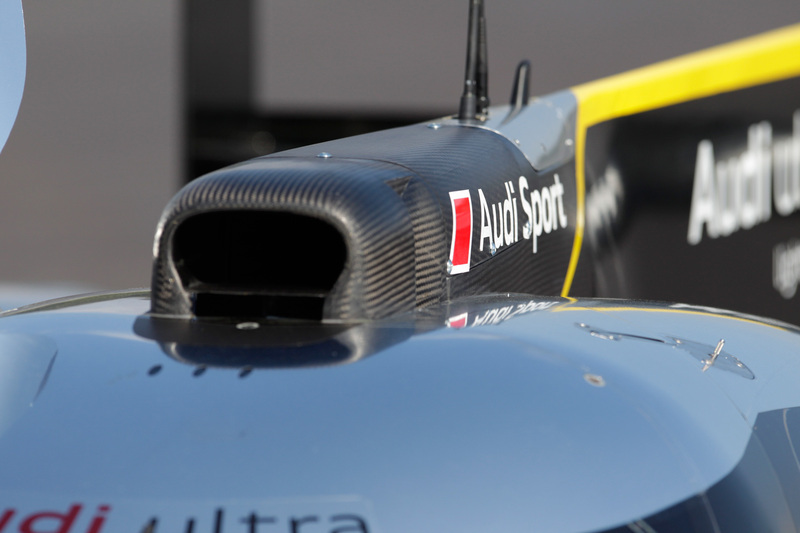 You don’t have to be an Audi fan to enjoy this—you just have to love racing. A must watch, in my humblest opinion. 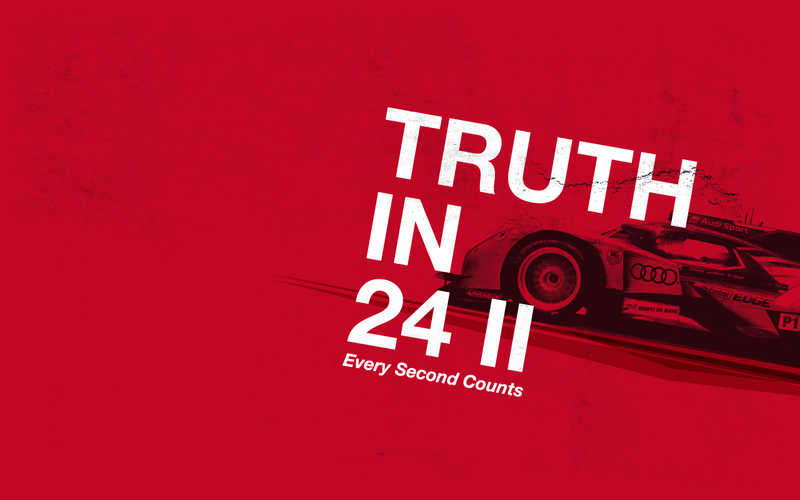 Truth in 24 (original) is also still available for FREE download on iTunes, however Audi have just released Truth in 24 II—-which chronicles the last year’s heroic R18 win. The perfect price for a fantastic documentary. Go check it out! video of the day. Toyota is ‘new’ Peugeot. 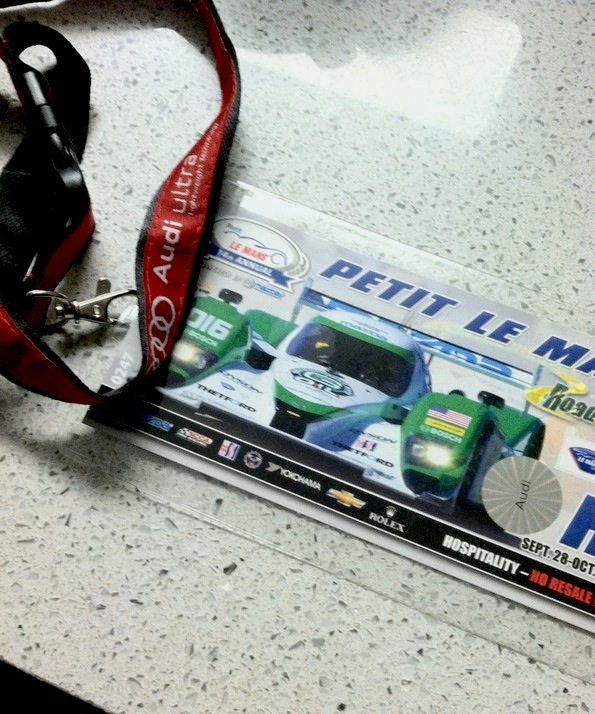 I’m buzzing about Le Mans already . Time to get the Audi flags out. 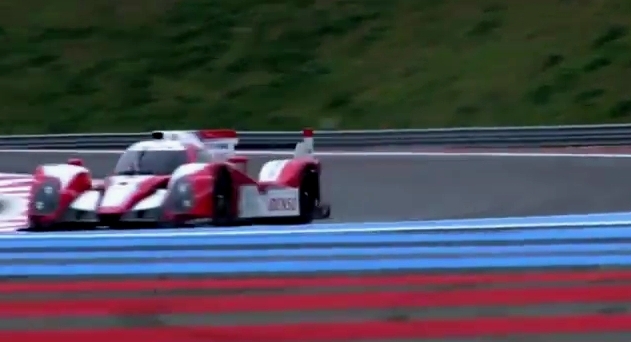 I’m excited to see if the Toyota TS030 is up to the task…it certainly looks the part! 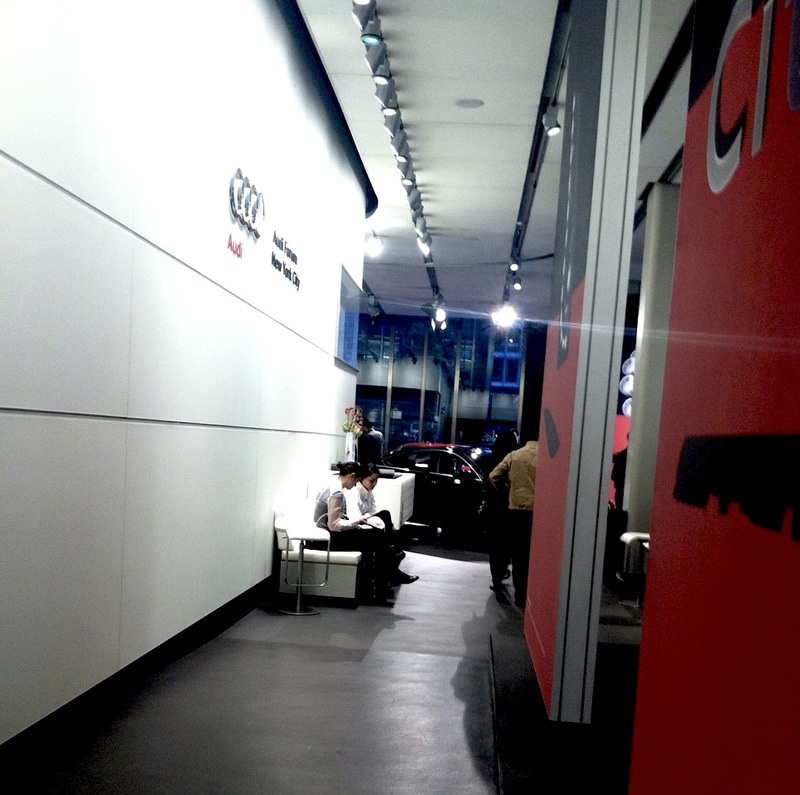 Last night I attended the debut showing of Truth In 24 II (Part 2, “Every Second Counts”) at the Audi Forum NYC. If you haven’t been to the Audi Forum in NYC, well it’s another lovely place for Audiphiles such as myself to hang out for an hour or two for special events such as this one. Set on Park Ave. and 47th street—it is open during the week to the public, and on the weekends for special events such as this one. Thanks to George (who makes a striking cameo in the film!) for getting me on the list for this. I am a huge fan of the original Truth In 24, as I think it is one of THE great motorsports documentaries ever made. Jason Statham returns as the voice behind the action, with a slightly overdramatic tone—-however one that really does capture some of the excitement of the spectacle which is Le Mans. 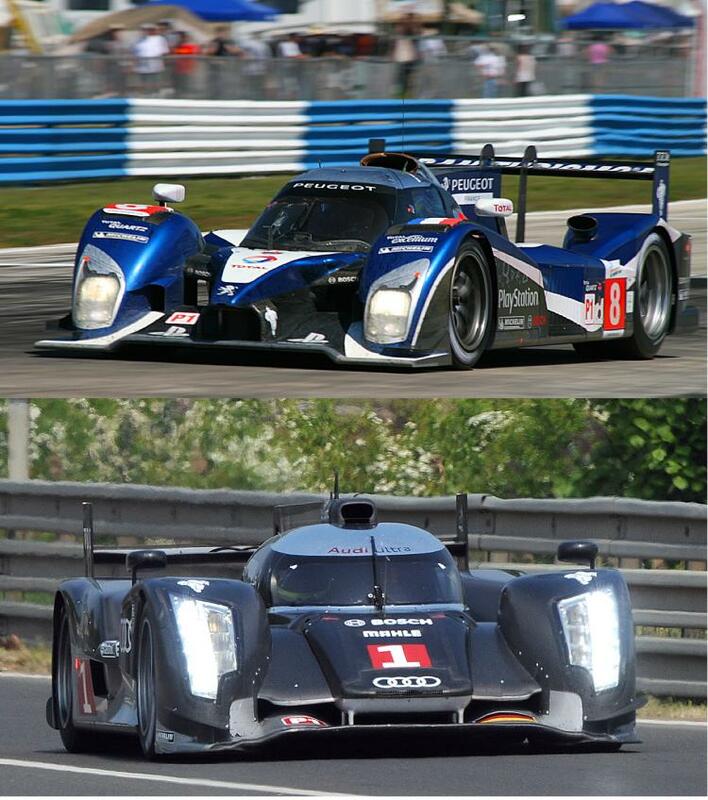 So we all know the story here—-the 2011 Le Mans was one of THE greatest in the history of the La Sarthe beast…..and hence the idea behind Ti24-II was even stronger than the original. 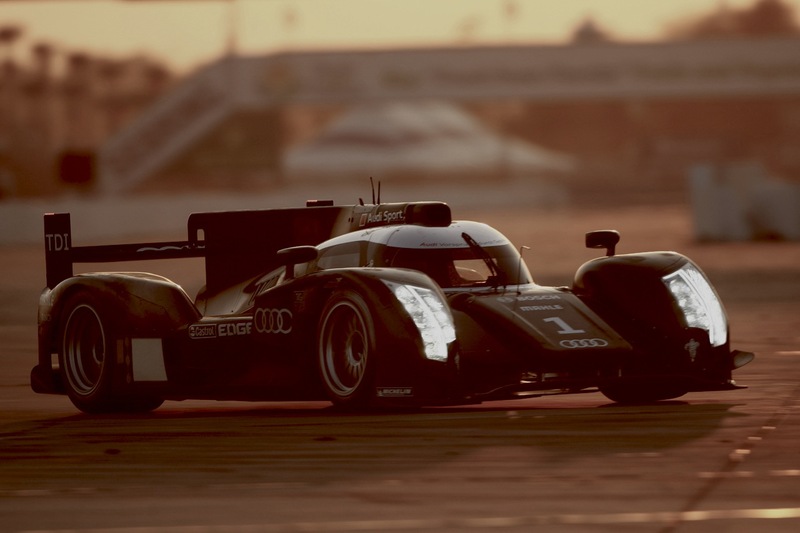 The race was even more interesting, the car was even more stunning (the R18 TDI is just blisteringly cool), and the storyline of that race creates a total atmosphere of how one team battled fierce competition against crashes, adversity odds during the race to become the outright winners. You don’t have to be an Audi Sport fan to love this documentary—you just have to love the idea of motorsports. Part 2 lifts off where Part 1 closed the door—and it feels more like a continuation of the story rather than a new one. I was captivated by the documentary—by the beauty of the race cars, the trauma of watching a stressful race which I remember watching live last summer, and by the excellent narration, cinematography, and conversations with race personnel. This is a must watch, as was the first one. Truth In 24 II will be made digitally and on DVD very soon, and will be showing in premieres around the country until then. Go see it. 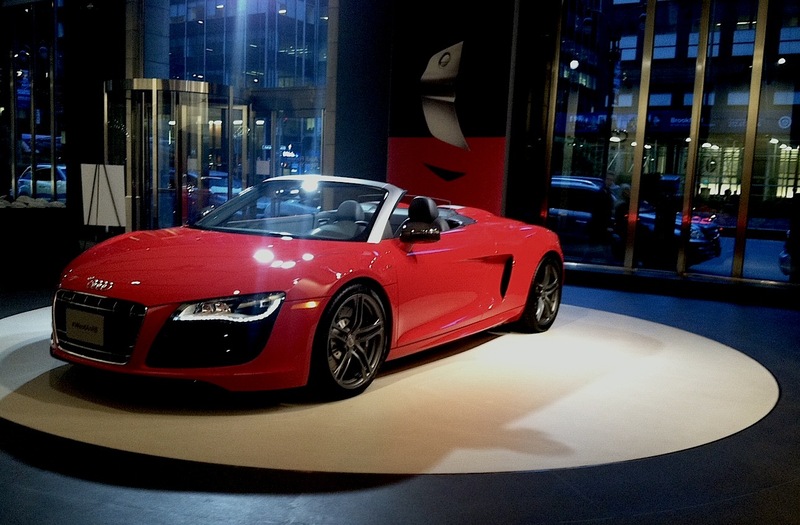 Audi R8 V10 Spyder parked in the Audi Forum. BOTTOM LINE: Yes i concede McNish was too aggressive in this situation, but THE SLOWER CAR CANNOT MAINTAIN ITS RACING LINE. fotos of the day. 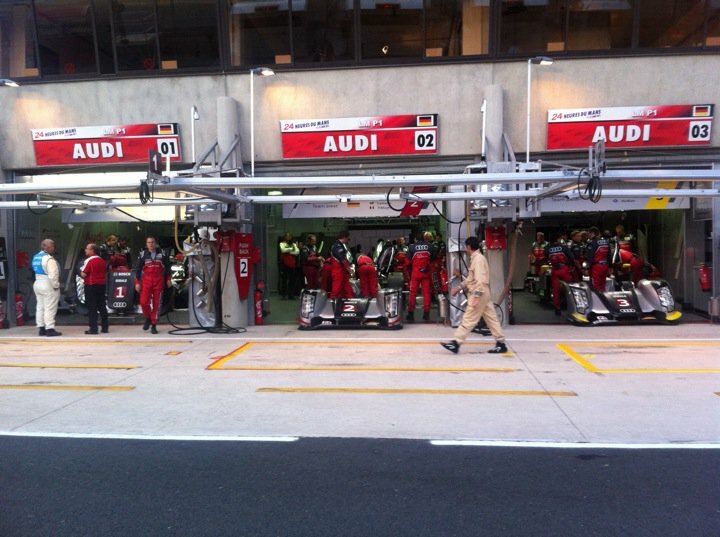 R18 qualify #1 and #2 for Le Mans. 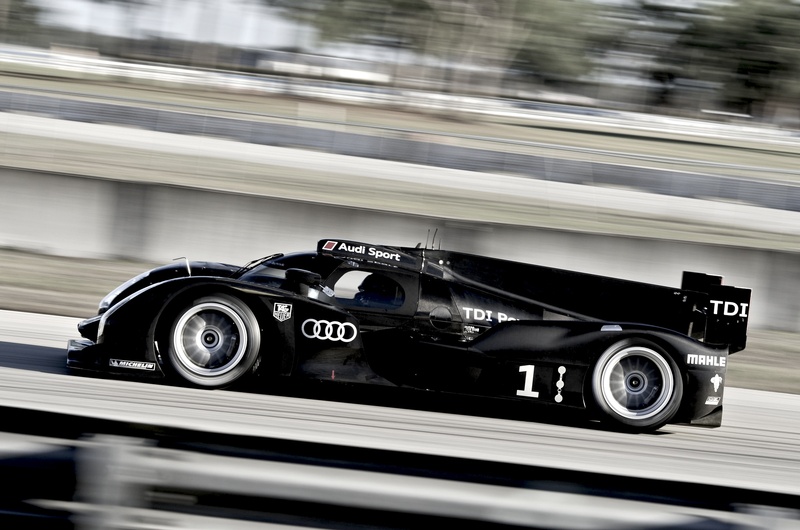 the R18 TDI is amazing. 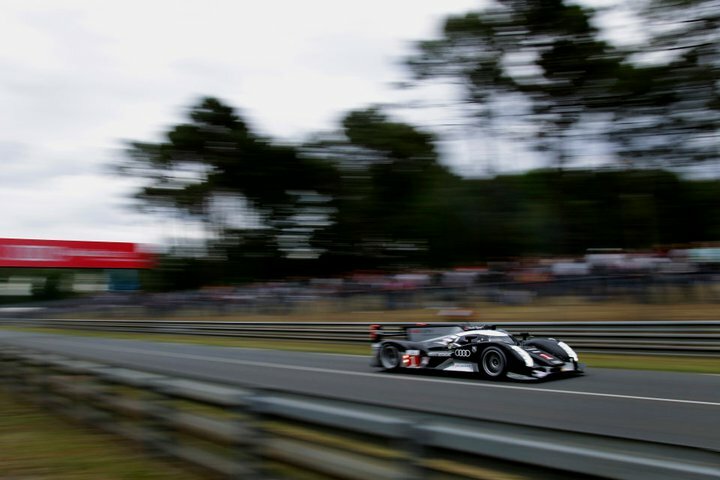 LE MANS is almost here!! These are fotos from the qualifying the last 2 days. Le Mans week is here! Rejoice! 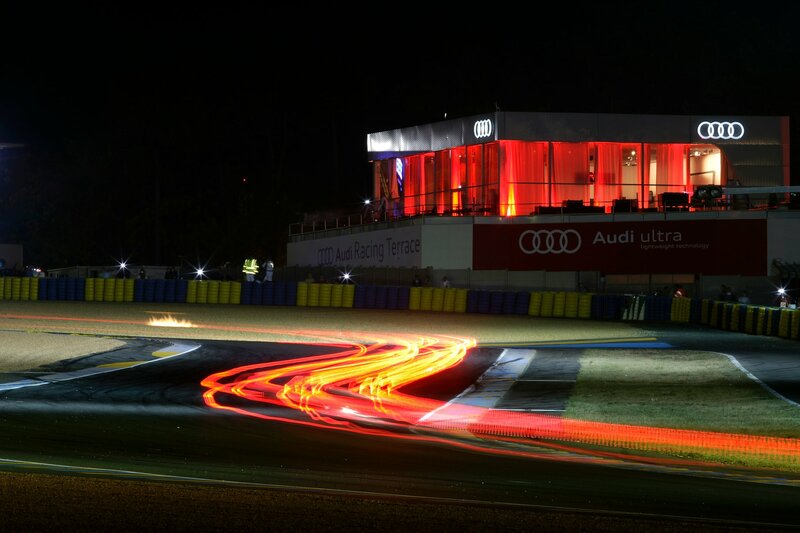 The finest week in motorsports has arrived—–the race of all races, the 24 Hours Of Le Mans is upon us. For many people this signals the proper start to ‘summer’, including myself. 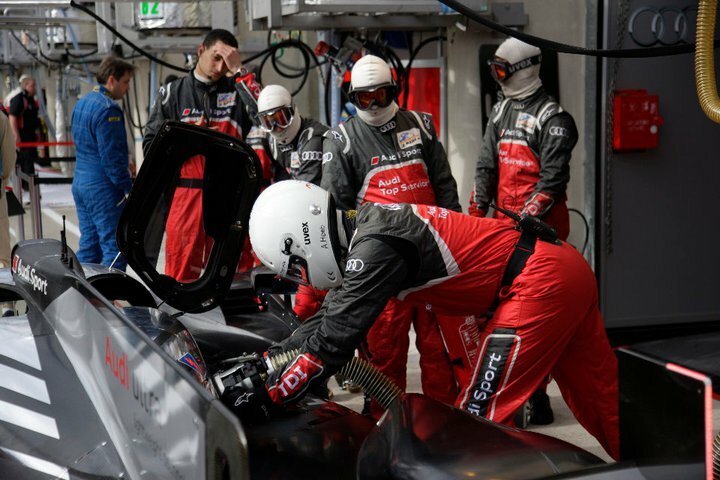 Of course it is no secret that I am an Audiphile through and through—-it is also no secret that Audi and Peugeot have had some fierce battles in the past several years, culminating in one of the great rivalries in motorsports history. 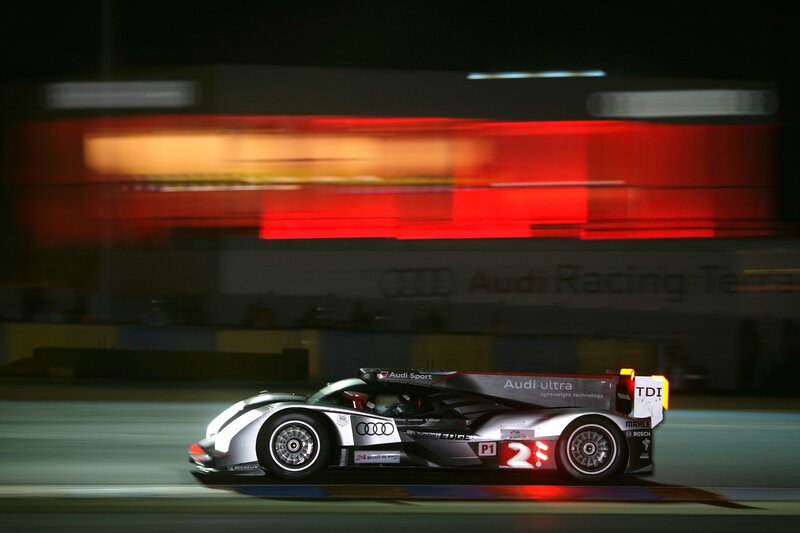 Motorsports have these days become numb and unexciting; however Le Mans has retained most of its charm. I still get a buzz every time i see the start of the race, even though it is not nearly as dramatic as the old days when people ran into their cockpits. 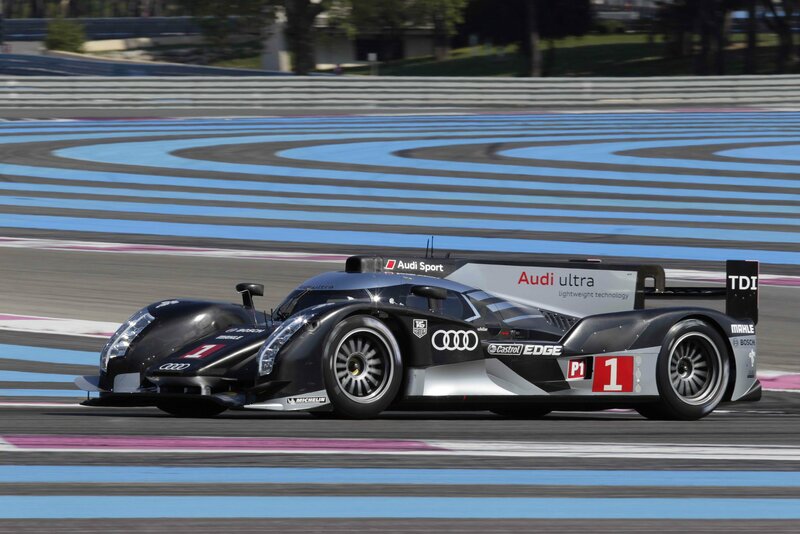 So will the new Audi R18 TDI be able to surmount the fierce Peugeot 918 HDi reign? I would like to hope so, but we’ll just have to follow along the best we can! I know that the entire 24 hours will be broadcasted with continuity in Europe on Eurosport TV, however we are not so lucky in the US. That being said, we live in the age of bootlegged online TV—-and i’m quite sure many many feeds from Europe will surface that day. 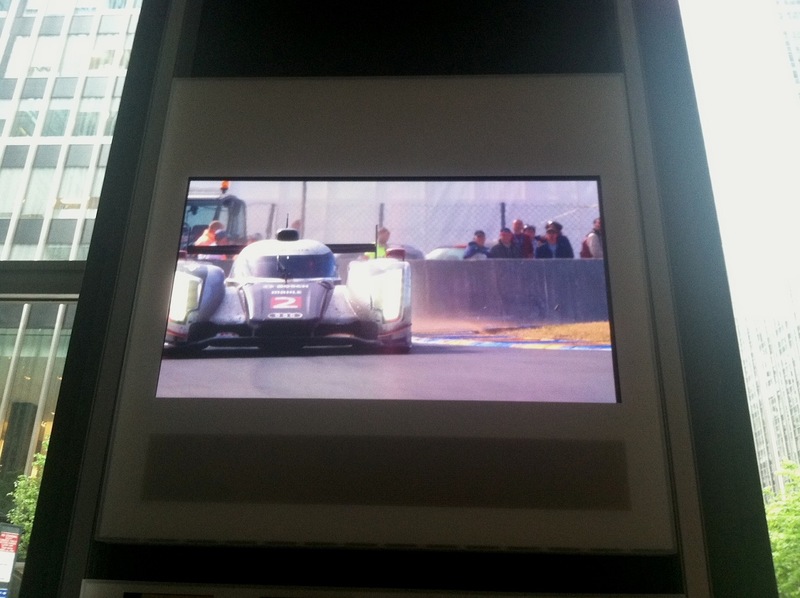 If they don’t, Audi have set up a fantastic minisite which will go live the day of the race. 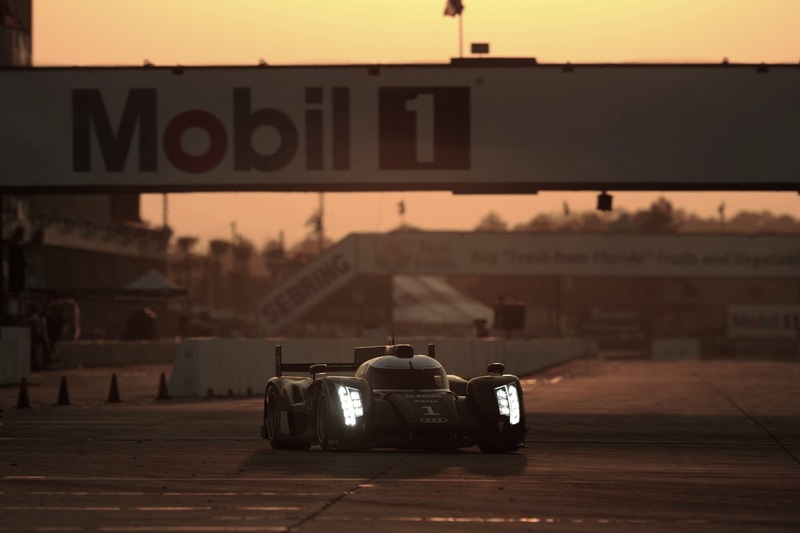 They will have 24 hour live on-board coverage of the three R18 TDIs which are racing—–accompanied by live telemetry and race data. Fantastic. I will add some more links and information to other feeds as the race gets closer—–obviously I cannot watch all 24 hours—-but I always watch as many hours of coverage as I possibly can. R18 TDI. 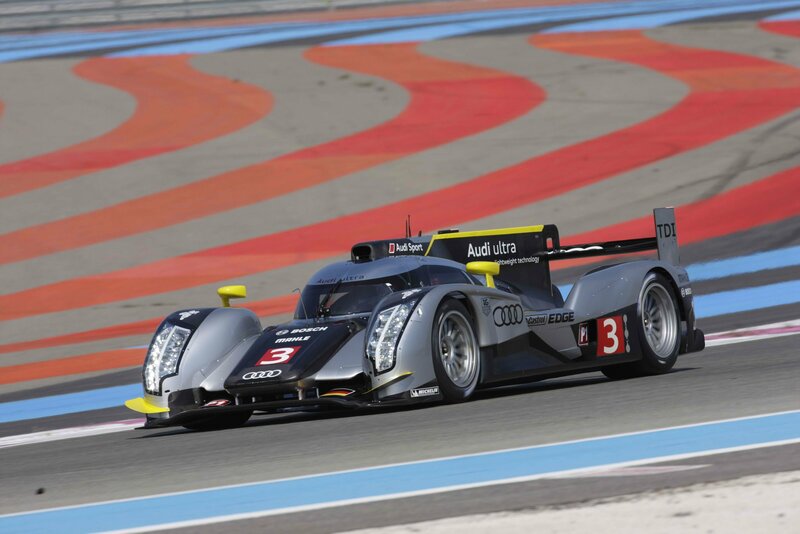 bring on Le Mans! 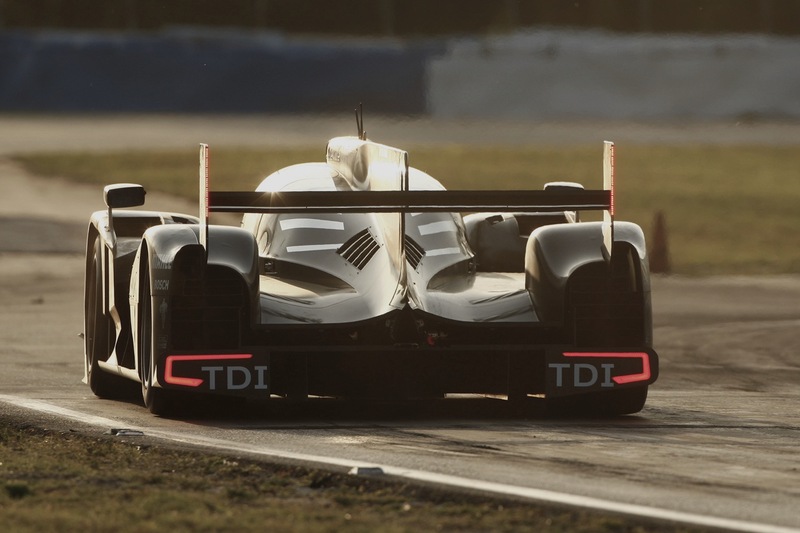 I rarely find prototype race cars to be ‘beautiful’ any more, but the R18 TDI is just utter gorgeousness in its beastly black and its crazy divider fin.